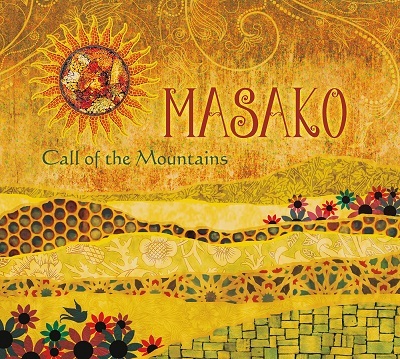 Masako’s new album Call of the Mountains will be released today, January 3 2014. The album is not available as of writing, but that will for sure change soon. “The Hudson” here refers to the Hudson River… This is a very beautiful river in the state of New York in the United States with a lot of historical significance. But it’s most known to the world as one of the two big rivers that flow through and around the New York City. (The other one is the East River.) I’ve chosen photos of the magnificent Upper Hudson River Valley down to the NYC where it flows into the Atalantic Ocean with the Statue of the Liberty in the far background.